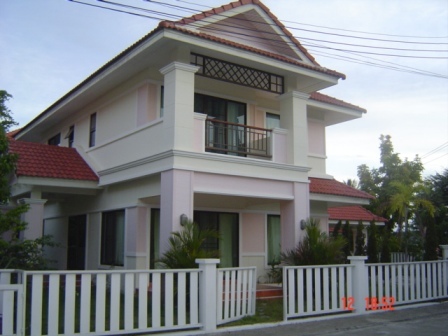 HR1491- House for rent in Chiangmai Thailand. 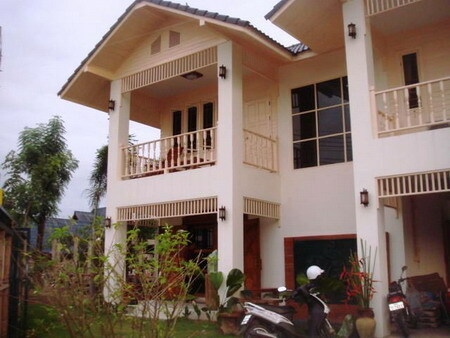 The new house for rent in the Nong Hoi chiangmai Thailand. 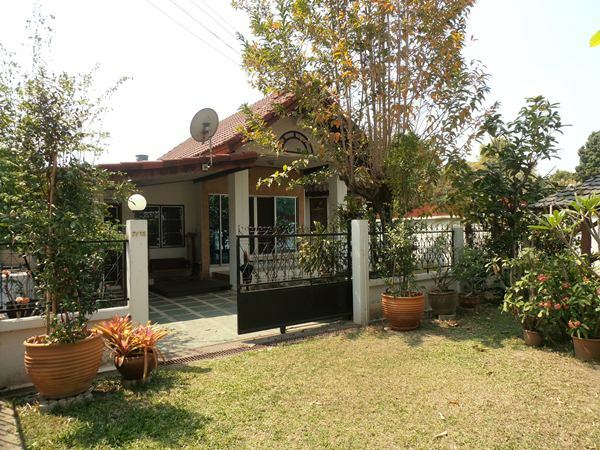 It has 3 bedrooms, 2 bathrooms, kitchen, Living room, Carparking,furnished with It is very good location and nice garden. .
HR1700- House for rent in Chiangmai Thailand. 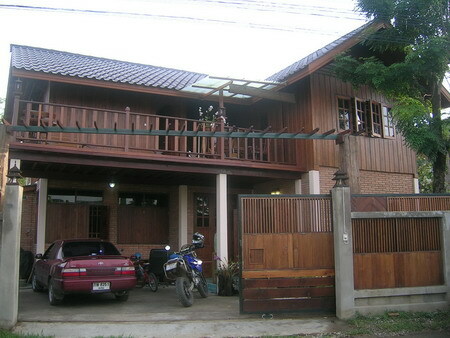 House for rent in Sarapee area Chiangmai. 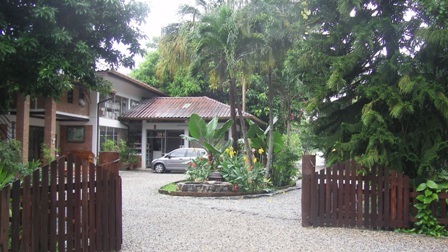 Very good location about 20 minute from the City chiangmai. 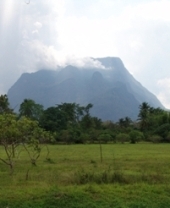 unavailable untill July, 1 2013. 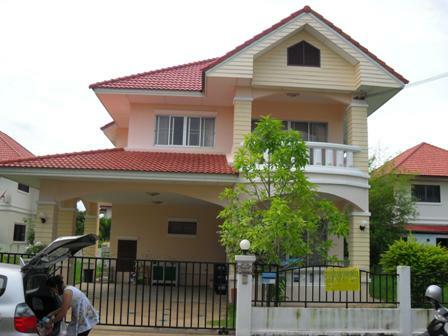 This is the brand new house in the good village with the swimming pool in the clup house. 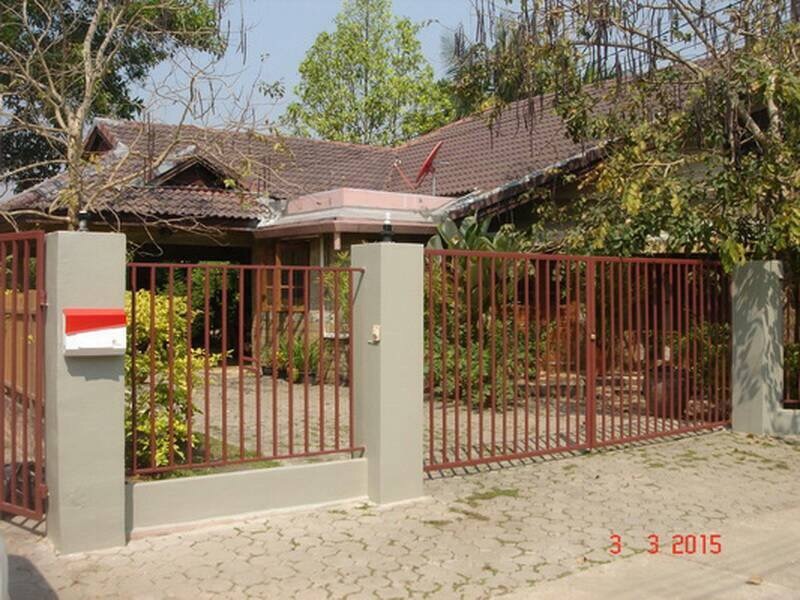 It has 3 bedroom, 3 bathroom, Living room, Western kitchen. It takes a bout 15 minutes to the city center. Good secuty. 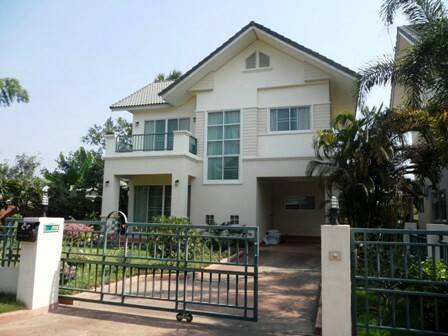 This is very beautiful house, Close to Chiang Mai university. 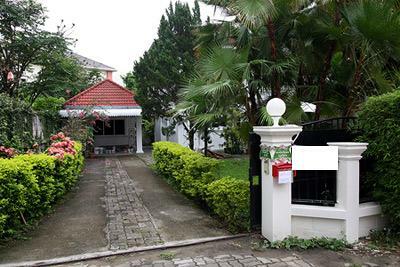 It has 4 bedrooms, 2 bathrooms,1 Maid room, Fully furnished, Nice garden, Quiet area, Safe area. 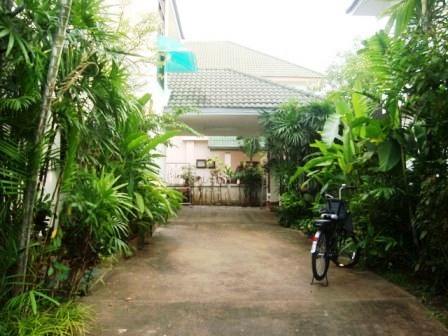 HR1674- House for rent in Chiangmai Thailand. 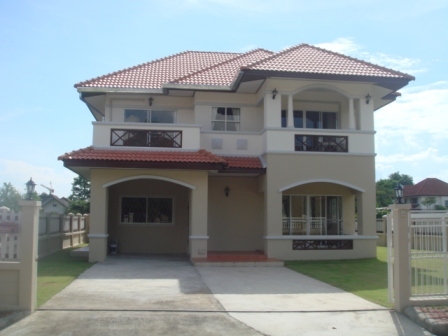 Very beautiful New house for rent. 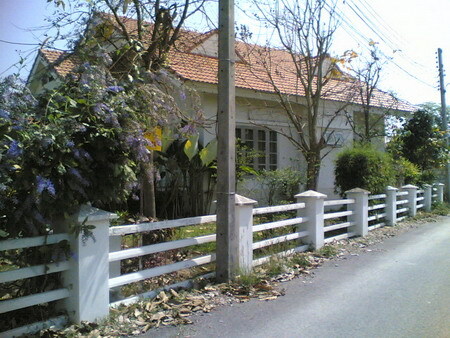 Near big C .,kitchen, livingroom, full furnished., very location. 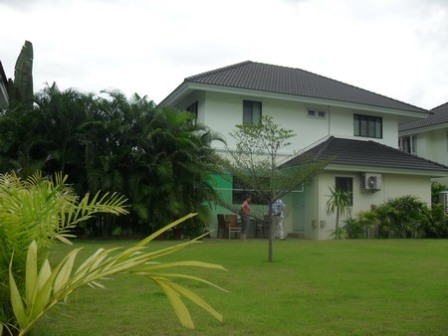 5 minutes to Chiangmai International Airport.,Close to Super-hightway Chiangmai-Lampang. 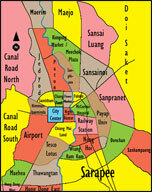 Near: Big-C, Siam palagon, ABS school, Payap University. 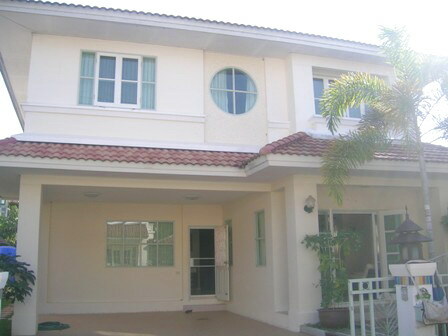 A House for rent near Chiangmai University and 700 year Chiangmai sport complex . 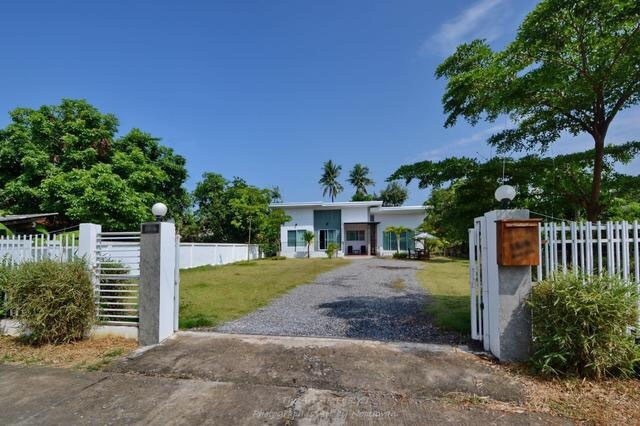 3 Bedroom, 2 Bathroom. fully furnished.